The Queen’s Diamond Jubilee river pageant was an unprecedented, complex and ambitious event that was the centre piece of national celebrations this summer. 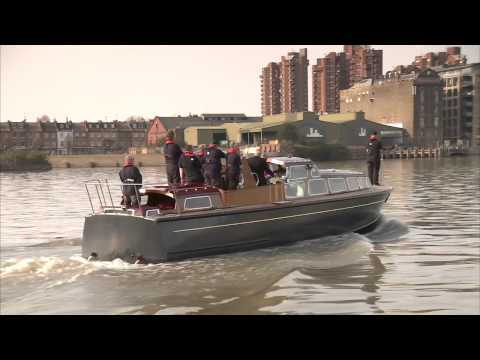 The PLA played a key role in helping plan the pageant, get the river ready for it by placing moorings and was out on the river in force on 3 June to run the event safely. 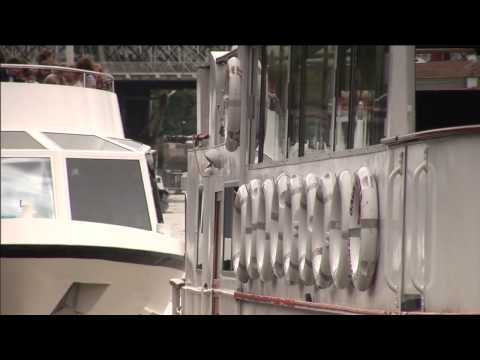 On Sunday, 3 June 2012, 1,000 vessels formed a flotilla travelling down the Thames to honour Queen Elizabeth II's Diamond Jubilee. To mark the first anniversary of the pageant, the PLA is putting on wide release its film, The PLA's Pageant, which tells the behind the scenes story of the preparations and the day itself. 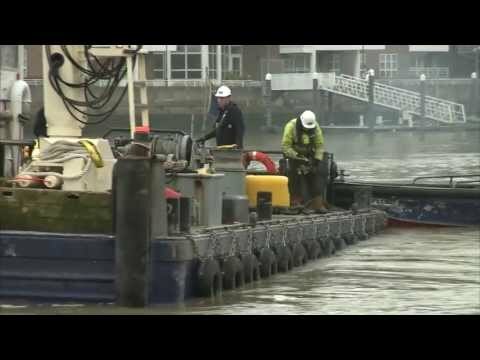 2012 was a memorable year for the Thames and the Port of London Authority. 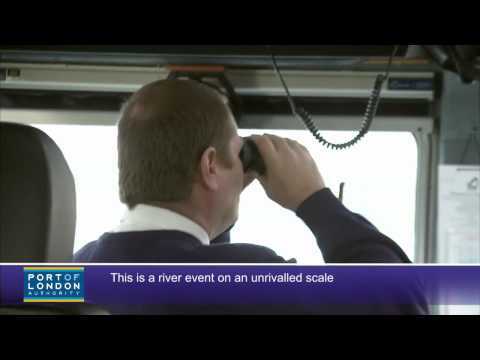 On 3 June, after months of planning, preparations and rehearsals we oversaw the safe staging of the biggest river Pageant the Thames had ever seen in celebration of HM Queen Elizabeth's Diamond Jubilee. Then all eyes were on London for the Olympics, where the Thames took centre stage in the build up to the Capital's moment in history, with cruise ship arrivals and the Olympic torch relay. Our latest short film gives an insight into the build up to the events and the events themselves. 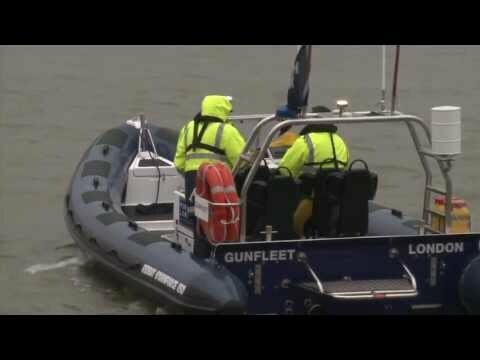 On 3 June over 100 PLA staff on 30 of our vessels ran and marshalled the biggest ever flotilla on the Thames. 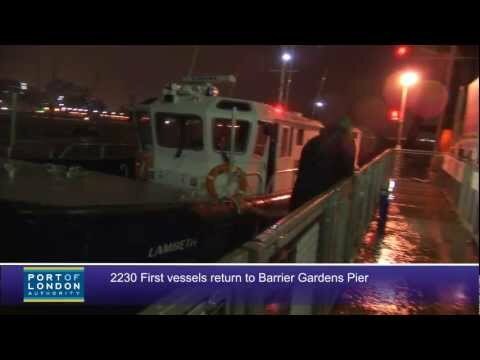 See the 90 second film of our pageant day here; 5 am start, 11 pm finish; over 100 people, 30 vessels. 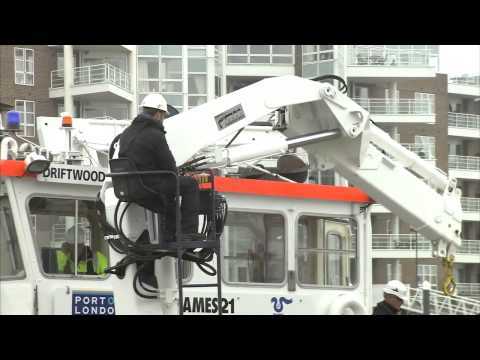 A film about the PLA's work preparing moorings for the 1000 vessels participating in the Queen's Diamond Jubilee Pageant on 3rd June. 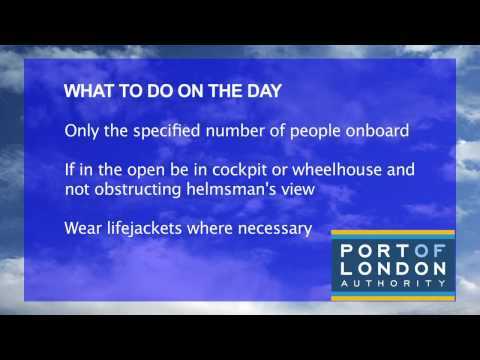 A film briefing for skippers who will be navigating vessels in the Queen's Diamond Jubilee River Pageant. 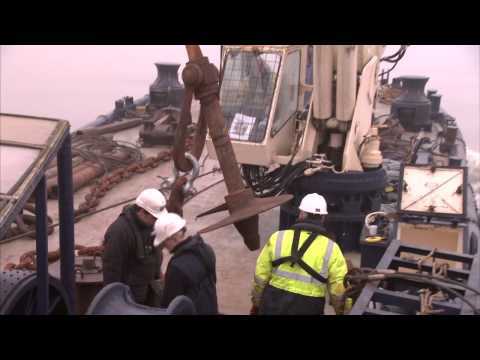 Watch our film about the Port of London Authority's work preparing for the 3 June river pageant to mark Her Majesty the Queen's Diamond Jubilee.